September 2018 - Native Narrative on CNN discussing three upcoming Learning Centers for Filipino Children in rural areas. 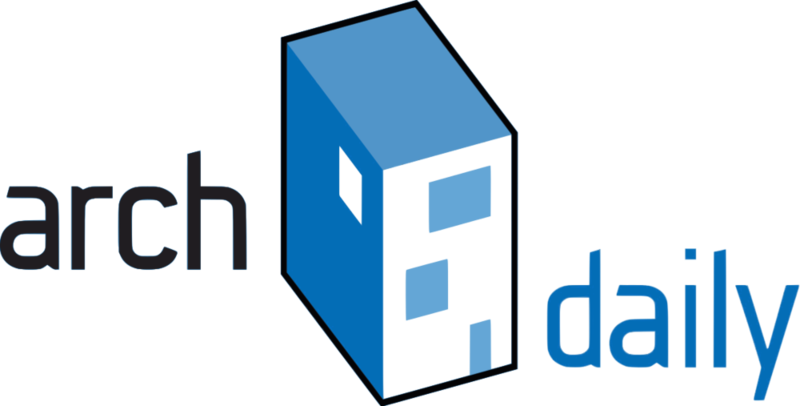 We believe considered architectural design raises standards of living and should be accessible for everyone. This is why we specialise in design development and construction of prototypes and building concepts. Well designed buildings that can be easily duplicated, aiming to raise standards of living and strengthen communities around the world. We collaborate with Charities, NGO's, local Universities and Governments from the start of the design process & strives for region-influenced design while creating employment opportunities along the way. As a founding partner Jakob is responsible for architectural design development for all Native Narrative’s Architecture projects. Read more about Jakob here. 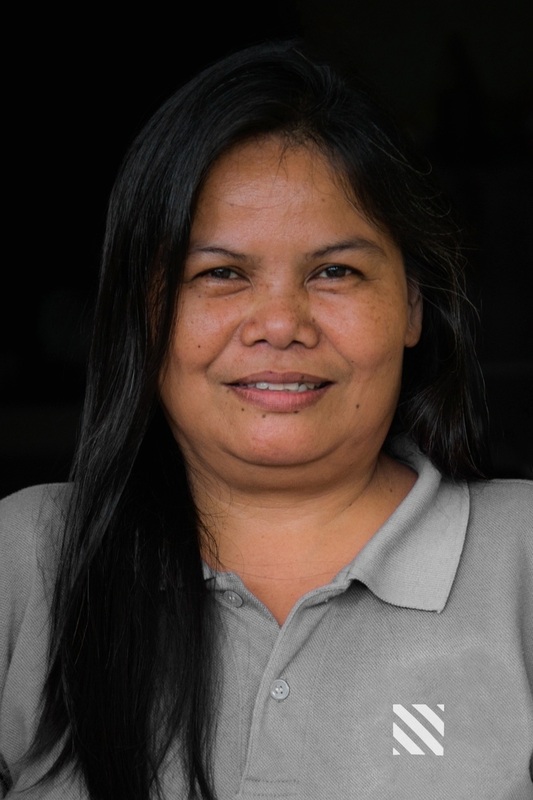 Rosamie is responsible for data collection, field research and facilitates activities supporting the Learning Center implementation in each of the villages in the Philippines. As a founding partner Cecilie is responsible for project mangement, business growth and communication with clients, suppliers and collaboration partners. 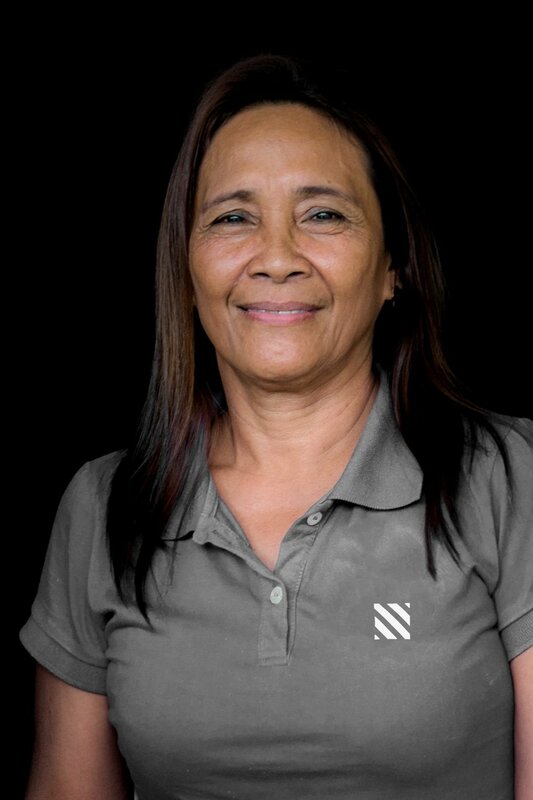 Together with her team of weavers, Merlina assists Native Narrative with the production of interior materials for our architecture projects in the Philippines. 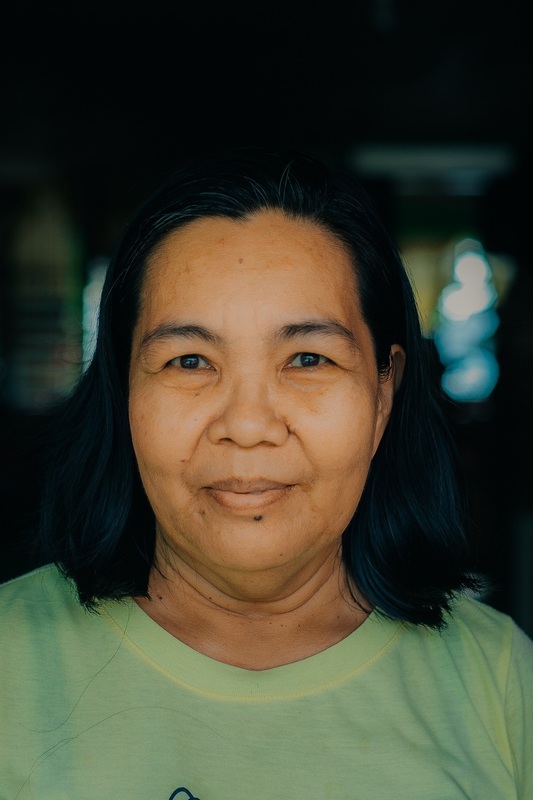 Josefa is one of the key initiators of the Learning Center projects and have actively worked with various groups in rural villages in the Philippines the past 20 years. Anecita is responsible for data collection, field research and facilitates activities supporting the Learning Center implementation in each of the villages. Throughout out our time in Ormoc City, we have established a close collaboration with Mayor Richard Gomez and his administration. Read more here. Through seminars and lectures we are sharing our knowledge and expertise with Engineering Students studying at Eastern Visayas State University. Read more here. With a main focus on children and education, The Sheryl Lynn Foundation has since it was was founded in 2007 actively helped and supported thousands of Filipino children in poverty. Read more here. The Danish Arts Foundation announced in November 2017, that they are willing to fund Native Narrative's involvement in the Learning center projects 2018. 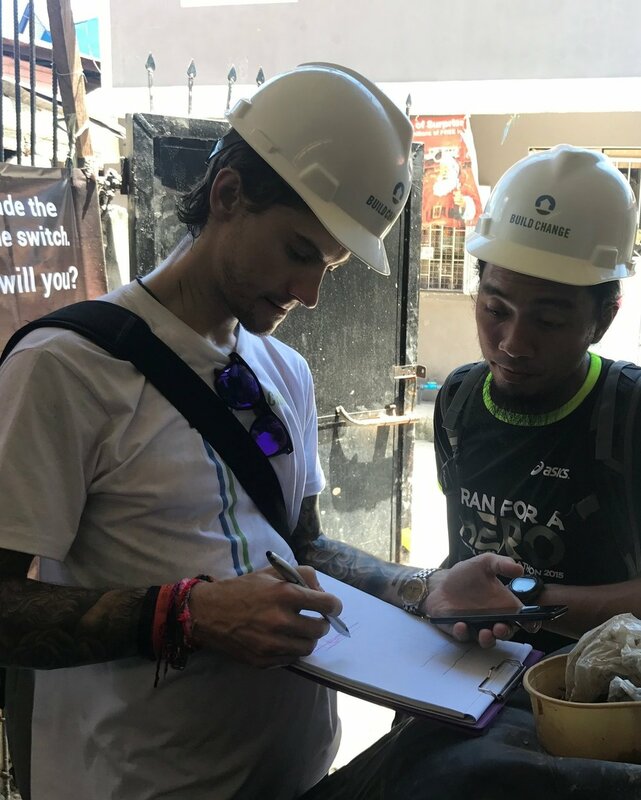 Carl is providing reviews and recommendations for design drawings, construction drawings, material specifications to ensure that principles of disaster resistant construction are employed.